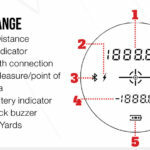 The groundbreaking MTC Optics Rapier Ballistic Range finder with wireless technology delivers a whole new level of shooting. 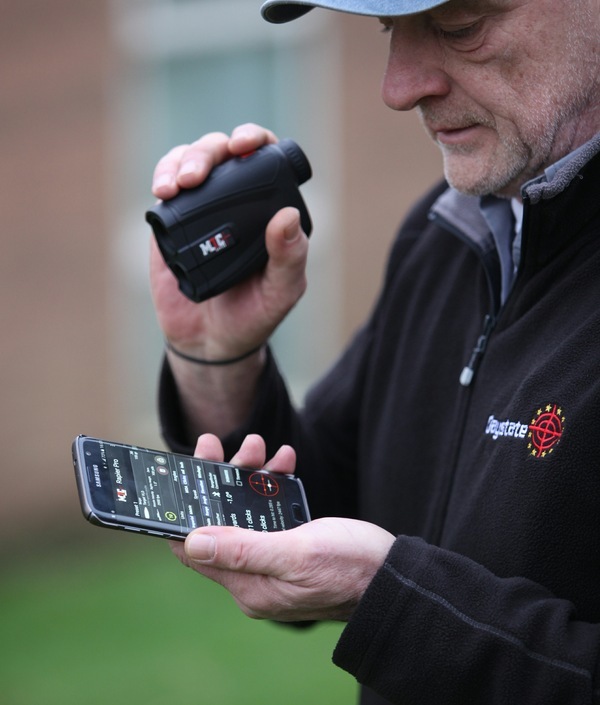 Combining precision laser range finding with at-a-glance POA information by way of a free app on you iOS or Android mobile phone. 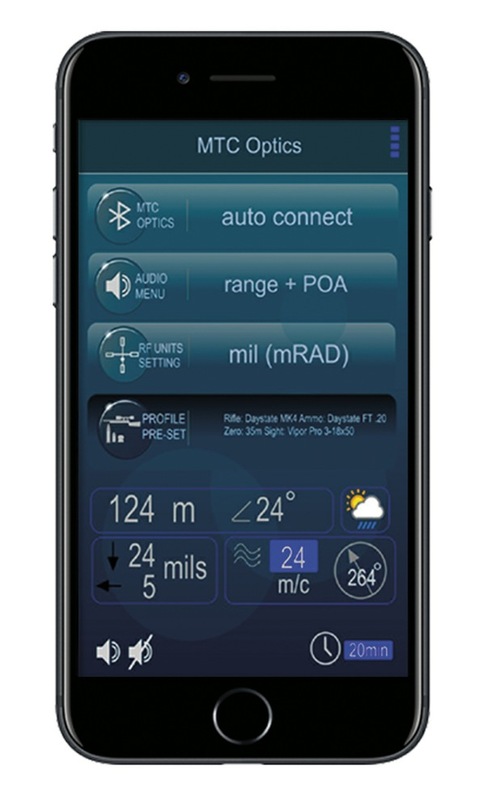 Thanks to the MTC Rapier Ballistic’s integrated wireless technology, you can have your data sent to your smartphone to instantly calculate your scope’s point of aim in clicks, mils or MOA adjustments. 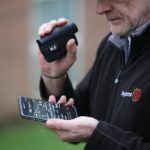 Even more useful, you can even have the data relayed verbally thanks to the Rapier’s supplied in-ear headset – ideal when shooting with a partner spotting who is out of earshot or when voice communication is not practical. 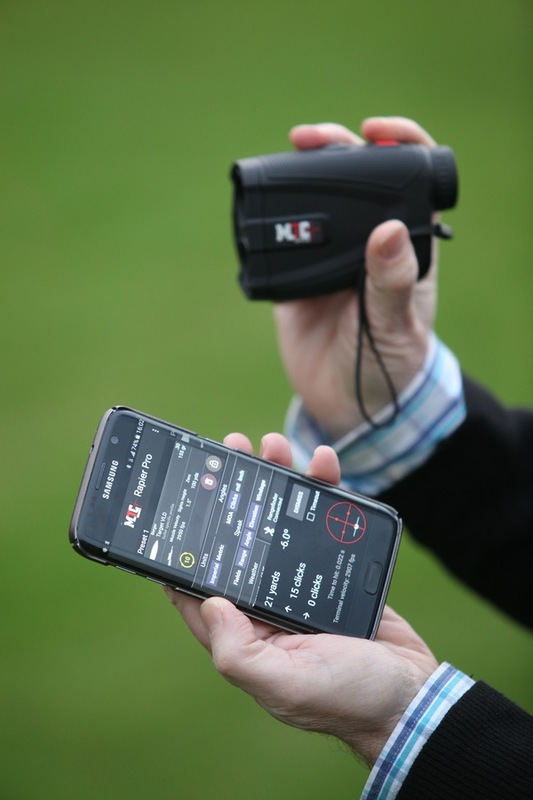 The MTC Optics Ballistic App can connect to the MTC Optics Laser Rangefinder and will give bullet drop in Mils, MOA, mm or inches. 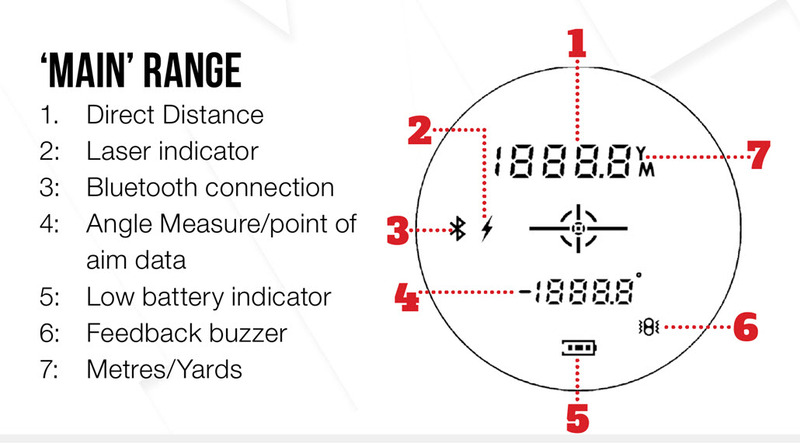 It can also be programmed to take into account wind and shows fall of shot on the on-screen reticle. 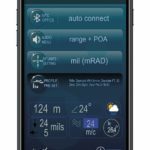 With this feature enabled the MTC ballistic app can be used to instantly calculate points of impacts, holdover even windage! 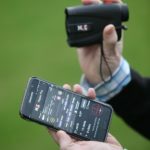 The Rangefinder and the App can also communicate and relay information back to the supplied wireless earpiece. 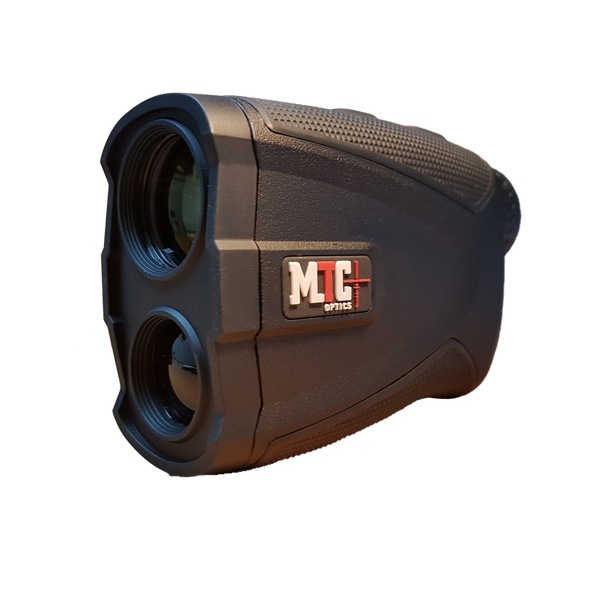 The MTC Optics Rapier Ballistic Rangefinder will accurately measure ranges out to one kilometer with an accuracy of 1 meter, and yet is contained in a tiny package sending you information available in 3 ways. 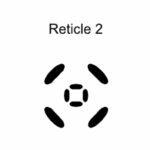 Google logo are registered trademarks of Google Inc.